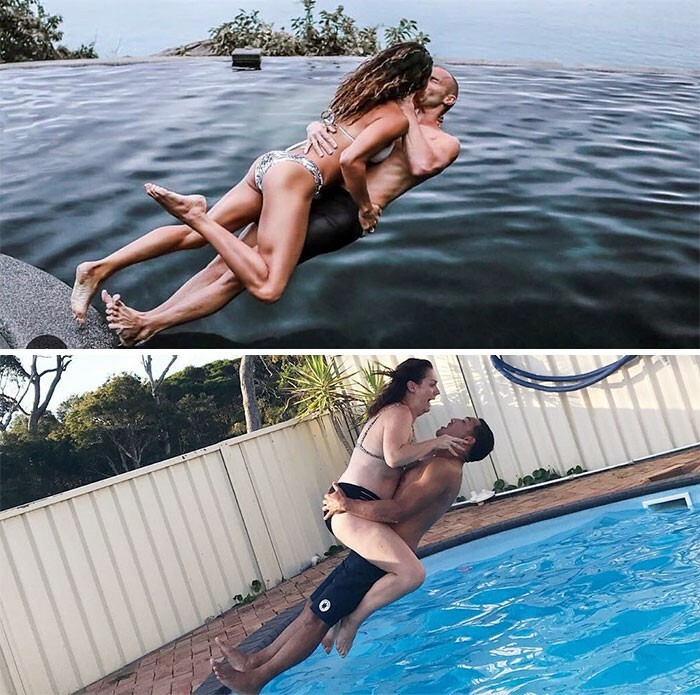 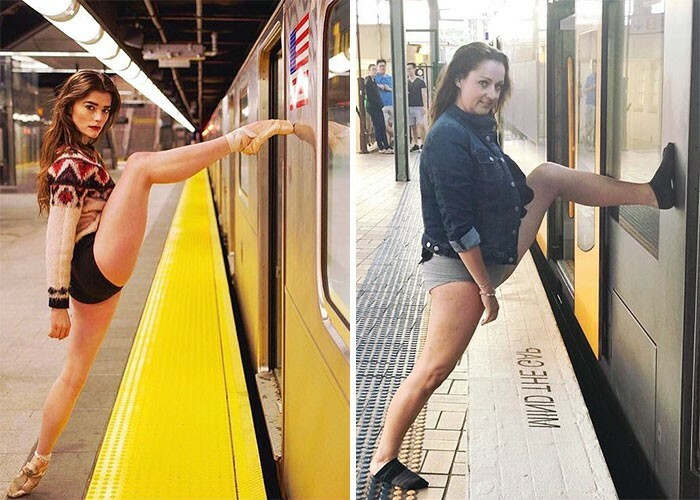 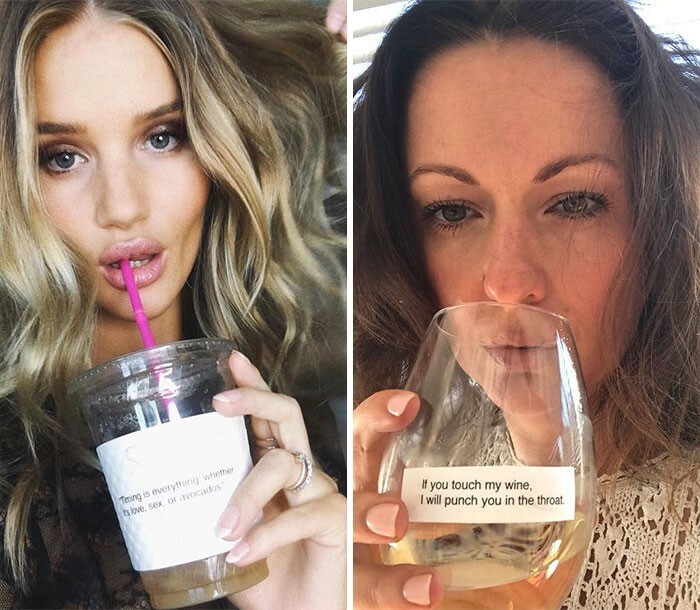 Woman Recreates Celeb Instagram Pics, and it's Hilarious! 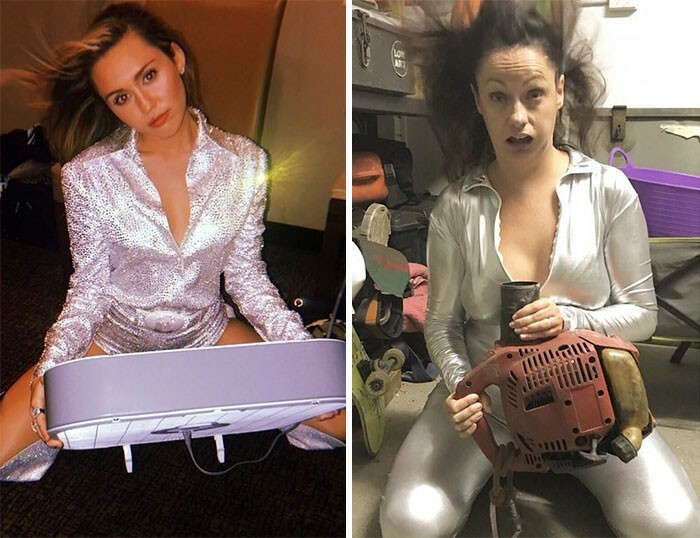 Celebs can take Instagram very seriously, and sometimes they prepare for hours to take a single snap. 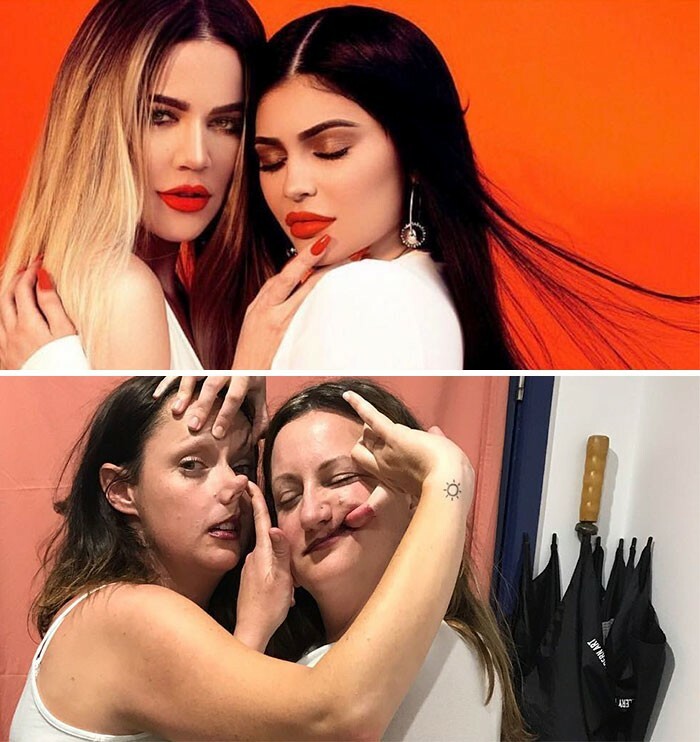 Celeste Barber hilariously recreates some of the most serious celeb photos, and they are a must see! 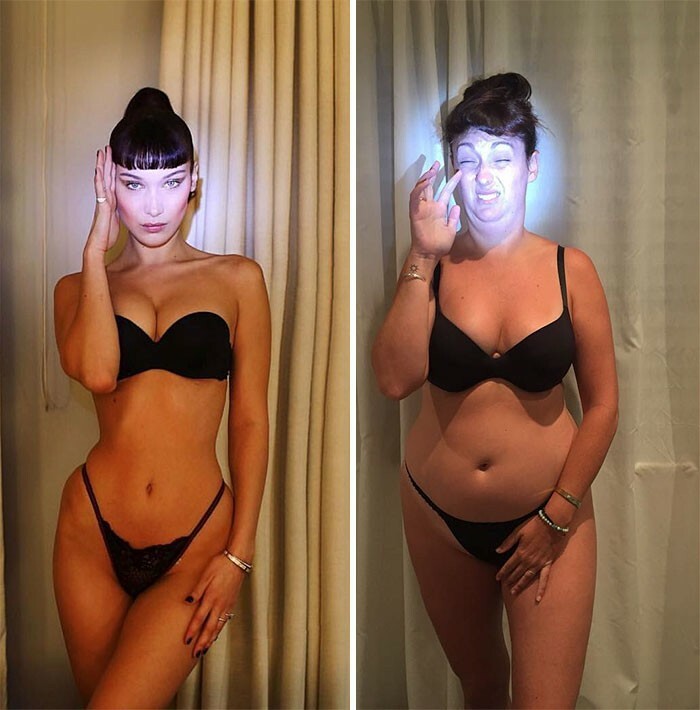 Instagram took over the social media world a few years ago, and it became the favorite spot for celebs to upload photos of themselves to everyone's envy. 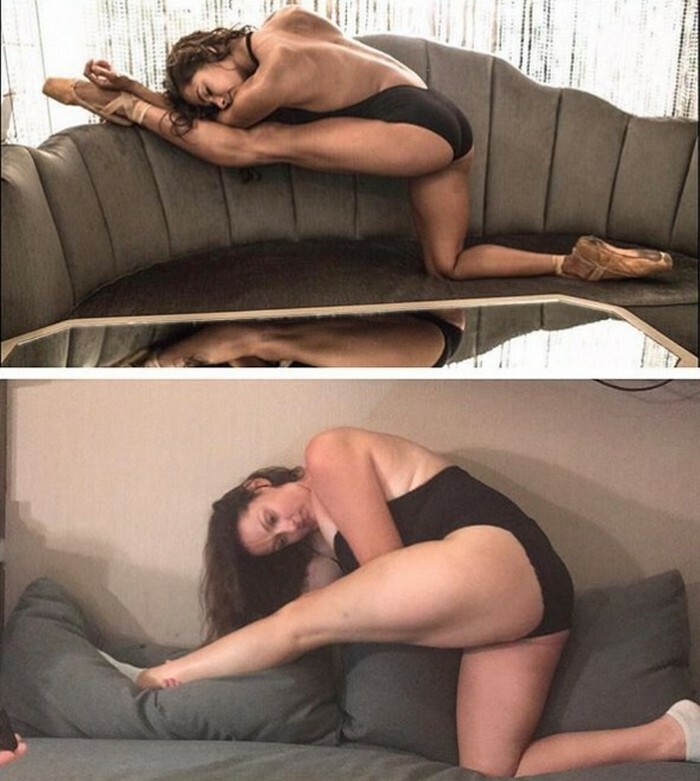 While most of them prep up for every photo for hours at a time and take some serious snaps, Celeste Barber crushes it in minutes. 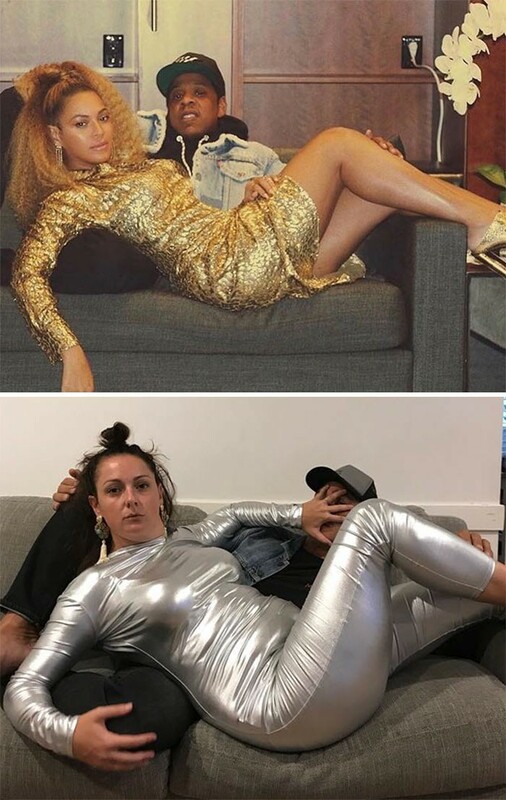 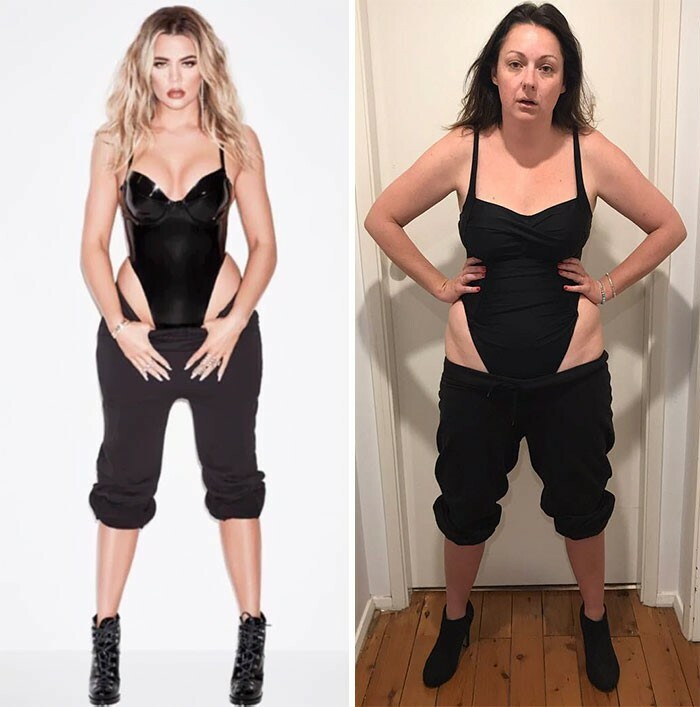 The hilarious woman, who went viral in the past year, is famous for recreating celeb photos on a tight budget, non-designer clothes and unflattering lighting, and we love it! 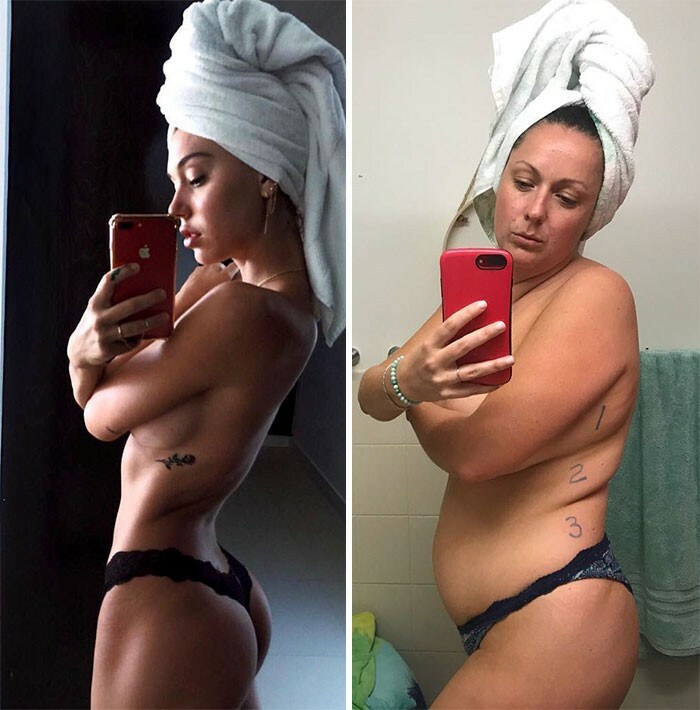 Celeste just served up some new snaps, and you just have to see them!